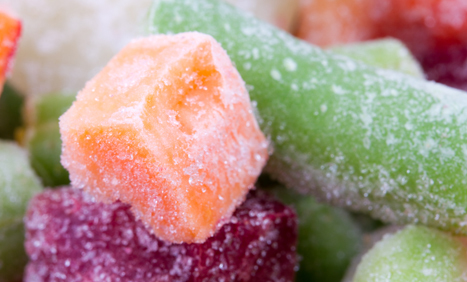 From our early days as local family farmers, to our current state-of-the art production facility and international network of growers and customers, we have always believed that freezing frozen ingredients is a science. 50 years on, we remain as passionate about quality ingredients as we were on day one. We have been growing veg since 1954, but freezing since 1983. 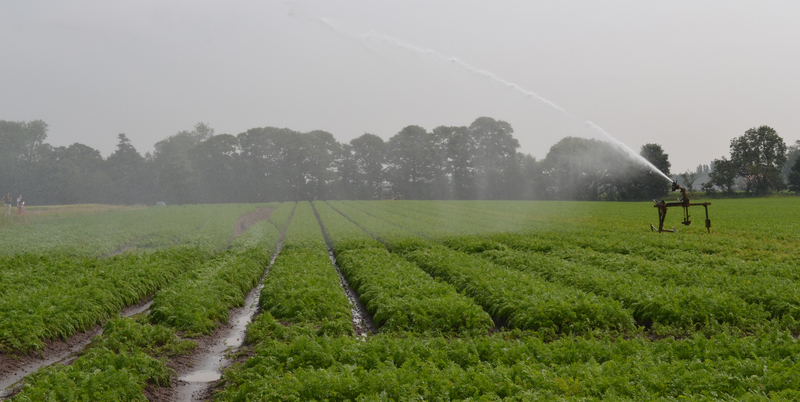 As a family-run business, we are personally involved with the farmers who grow our produce. Wherever possible we grow our own, source produce from local suppliers or use a trusted network of overseas suppliers who share our passion for excellence. This guarantees customers across the UK and Europe frozen ingredients of the highest quality. To ensure that we remain at the forefront of food safety we have invested over £2.5million in a cutting-edge production facility in Yorkshire over the last 2 years. This ensures that from the field to the factory, no detail is overlooked, and every batch and every vegetable can be traced back to a specific farm and farmer. This unbroken chain of responsibility and traceability brings food brands unrivalled consistency, guarantees the highest levels of quality and inspires complete consumer trust. Today, this attention to detail, accountability and commitment to perfection is what sets us apart. Jack Hartley a butchers son from Knottingley started J E Hartley ltd.
Land was purchased around the area to grow peas, carrots and potatoes for Heinz and Batchelors. The factory at Thorganby was built to process vegetables grown on his 4000 acre estate. New 4 tonne per hour freezer tunnel and multi head check weigher installed. £2.5m investment to create an extra 3000 pallets of cold storage and a new repack department. Automated vegetable mixing line added. New 6000 pallet automated coldstore added. Additional Heinen freezer added to increase pea processing capacity to 10t per hour. Argus laser sorter added to establish cleanest line in the country. New form fill seal machine added to process line to enable packing of 10/15/20kg sacks. Year on year growth of 10% into manufacturing market with improved profitability. Recommisioned number 2 coldstore to add a further 2000 pallet spaces storage. Full office refurbishment. State of the art 5 tonne per hour freezer installed. New chilled packing hall installed at the end of the freezers with added laser sorting technology. Also Sales and technical teams boosted with three bright new recruits.